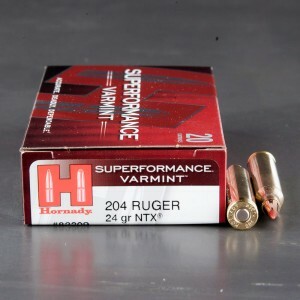 In 2004, Hornady and Ruger partnered to produce 204 Ruger ammunition. 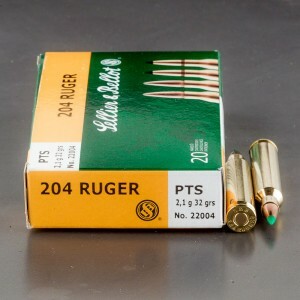 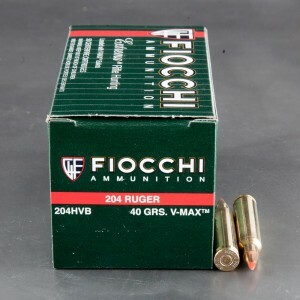 Developed basically from .222 Remington Magnum, the 204 Ruger caliber took advantage of one of the largest case capacities of the .222 family to produce cartridges with the then highest velocity available in commercially loaded ammunition, and at the time, the only commercially produced cartridge for a .204 inch (5 mm) bullet. 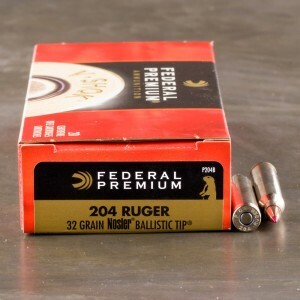 The 204 Ruger's developers tinkered with neck size (necking down to 5 mm) and playing with the shoulder placement and angle to be able to accommodate bullets ranging from 26 to 55 grains. 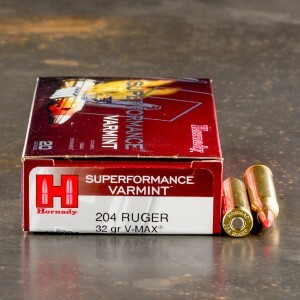 Hornady offers a factory load using its specialty powder pushing a 32-grain projectile at an impressive 4,225 feet per second!